Many people find it useful when they need to clear out a building or a property of some kind to use a skip. 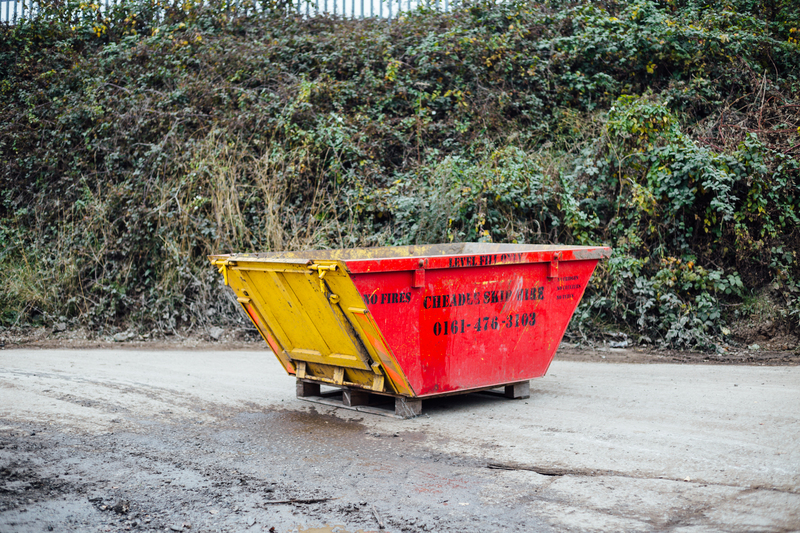 You will usually see skips in the construction industry, as they are ideal for holding large amounts of waste and rubble. The skip can then be moved and the items can be disposed of. Many people hire a skip when they are moving house or renovating property. They are ideal because they are sturdy and can hold a lot of goods. You can park the skip out on your drive and use it for as long as you need it, and then a suitably equipped vehicle will come and transport the skip away from your property at a time to suit you. 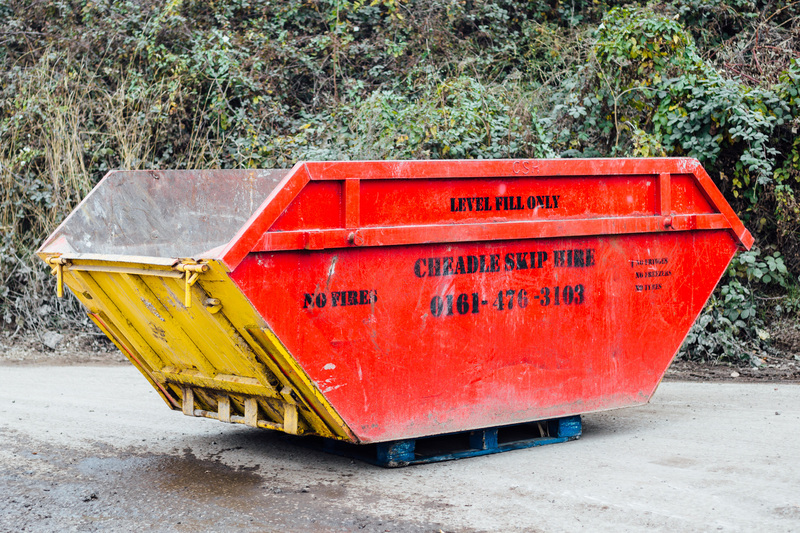 When you are thinking about hiring a skip, you probably want to think about its use. If you need the skip for garden waste, for example, you will need to tell the skip hire company this so that they can provide you with a suitable garden waste skip. 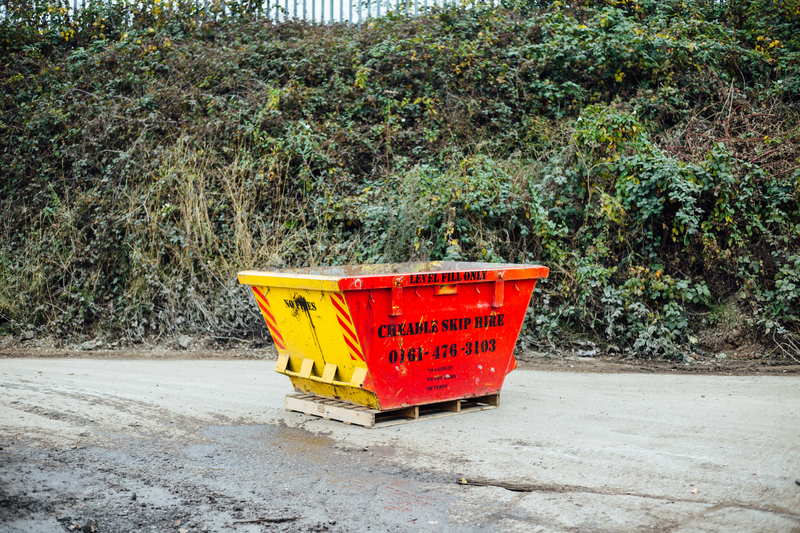 If you need a skip for long-term use because you have a renovation project that is going to last some months, then you can hire a skip which has a long term hire contract with you. You may also be asked where you are planning to park the skip. It is best that you have a level surface for the skip to be placed on, and you will be asked this before you are giving a suitable skip. You may need to ask the council for permission to leave the skip on the street if you do not have any room on your driveway. This will then be your responsibility; you need to ensure that you keep the skip safe. Another thing that you need to consider is the items which you should not be placing in the skip. This includes dangerous items such as asbestos. Other items which you cannot place in a skip include car batteries and televisions as well as computer monitors and tyres. You will need specialist methods if you wish to dispose of any of these items. 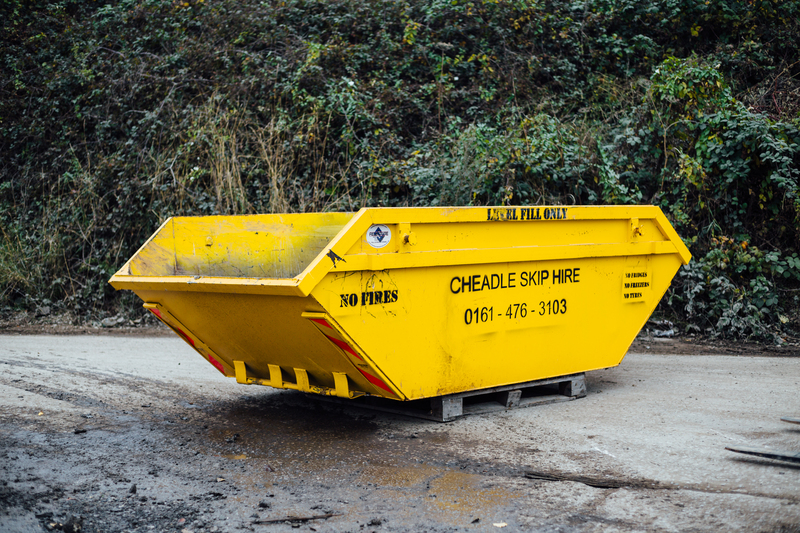 If you are in need of a skip, Cheadle skip hire based near Alderley Edge is able to help you with all of your skip hire requirements. They are a professional family run company that have been providing skip services for many years.